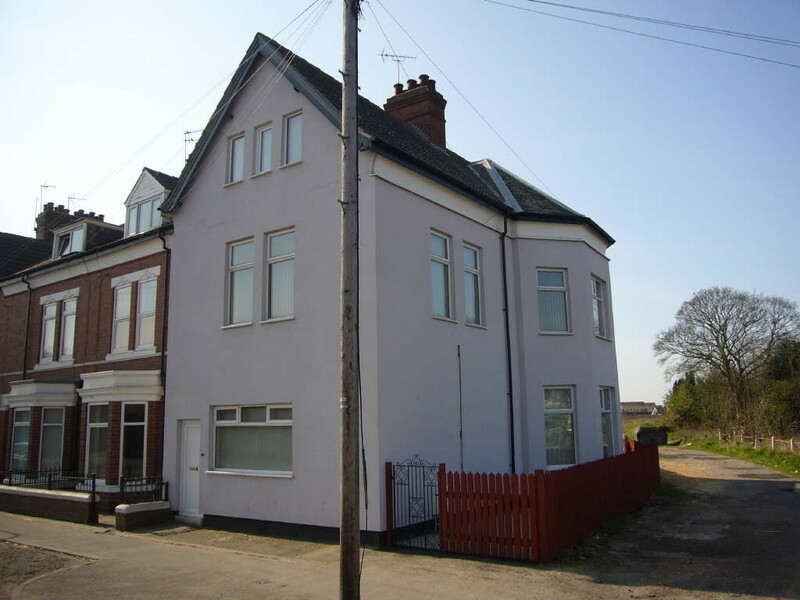 First Floor Apartment situated in a popular location within easy reach of the Town Centre and all local amenities. The good sized accommodation includes: Living Kitchen with Oven and Hob, Sitting Room/Bedroom 2, Double Bedroom and Bathroom with Shower, Gas CH and uPVC DG. Available End April. First Floor Apartment situated in the School Court Development which is within walking distance of all local amenities. The good sized accommodation accessed from the Communal Hallway comprises: Lounge, Kitchen, 2 Bedrooms, Bathroom with Shower, Electric Central Heating, uPVC DG, Off Street Parking. Superbly presented Barn Conversion being part of a select development in the popular semi rural Village of Pollington convenient for J34 of the M62. The partly furnished accommodation includes: Living Dining Area, Kitchen, Bedroom, Showerroom, Gas CH, Double Glazing & Parking. Available End March 2019. 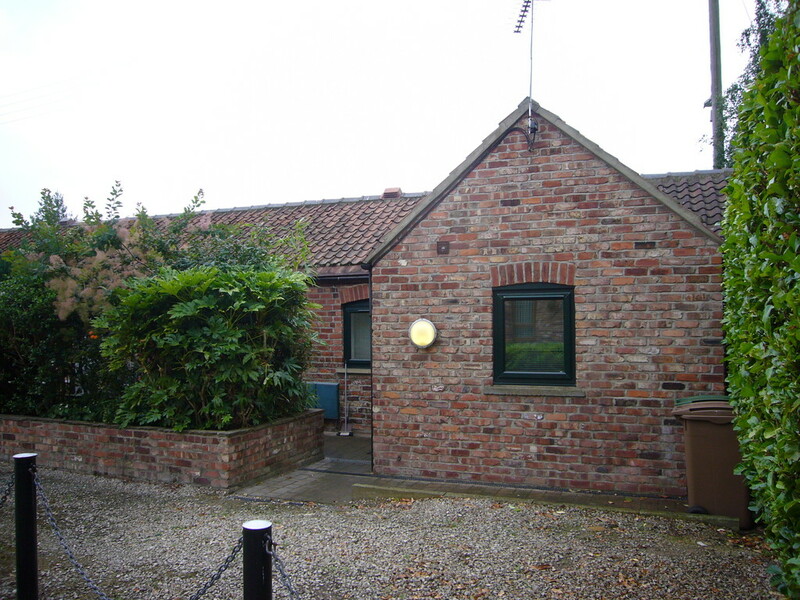 Spacious Terrace Cottage situated in the heart of the popular rural Village of Laxton. The accommodation presently includes: 27' Through Lounge Diner, Kitchen, 3 Double Bedrooms, Bathroom, Nightstore heating, uPVC DG, Garage and Gardens with additional parking. Available Immediately. The self contained lock up shop is situated in the main shopping centre of the market town of Howden and comprises sale shop with storage and welfare area.